Katusha’s Daniel Moreno won today’s stage of the Critérium du Dauphiné, jumping away from the race favourites in the final metres. The Spaniard timed his sprint to perfection at the top of the short climb in Saint-Félicien, in an effort reminiscent of his team mate Joaquim Rodriguez. Race favourites Cadel Evans (BMC Racing) and Bradley Wiggins (Sky) finished in the same time in seventh and ninth places respectively. It had looked for a while as if Evans was going to repeat his late effort of yesterday as a team mate led him up the final climb. Evans was on the drops, sheltering behind his team mate looking ready to pounce. With Wiggins sitting just outside of the top ten it looked dangerous. But when Evans’ team mate swung over, the attack never came as the Australian sat up. Instead it was down to Tony Martin (Omega Pharma-QuickStep) to attack. The German is on his way back to form after a nasty crash in the spring that broke his jaw. He doesn’t yet have the form to make an effort like this stick, but it was encouraging all the same. Moreno was straight on to Martin’s late attack and placed himself perfectly for the late surge to the line. Julien Simon (Saur Sojasun) and Tony Gallopin (RadioShack) finished second and third. Gaps opened up on the final short climb, and once again Andy Schleck lost time, one minute and 47 seconds by the end. The RadioShack rider is still a long way off Tour form, but more intriguing is the internal power struggle developing in the team between the Schlecks and team manager Johan Bruyneel. Wiggins’ Sky team mate Chris Froome continues to improve after an early season wrecked by illness. Froome finished in 15th spot, one place ahead of fellow Brit David Millar (Garmin-Barracuda). 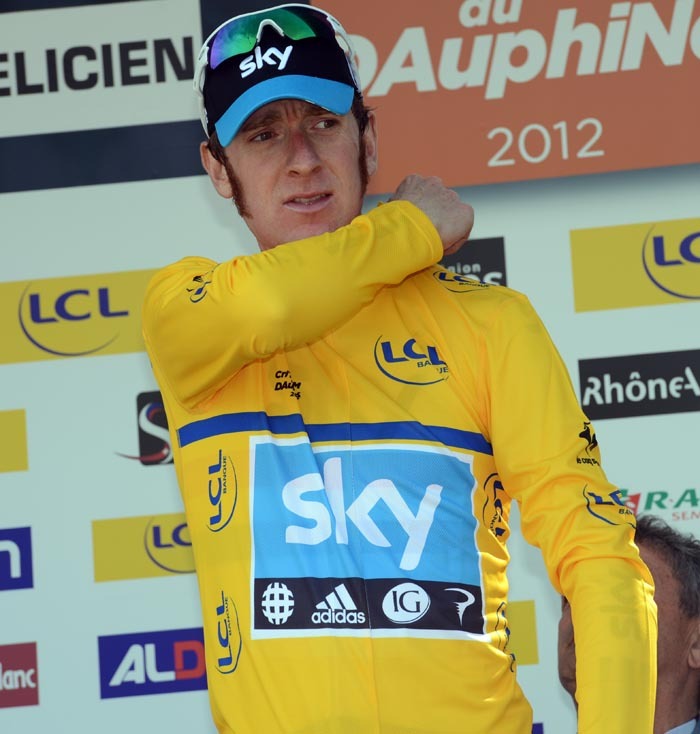 Wiggins retains the leader’s yellow jersey by just one second from Cadel Evans. 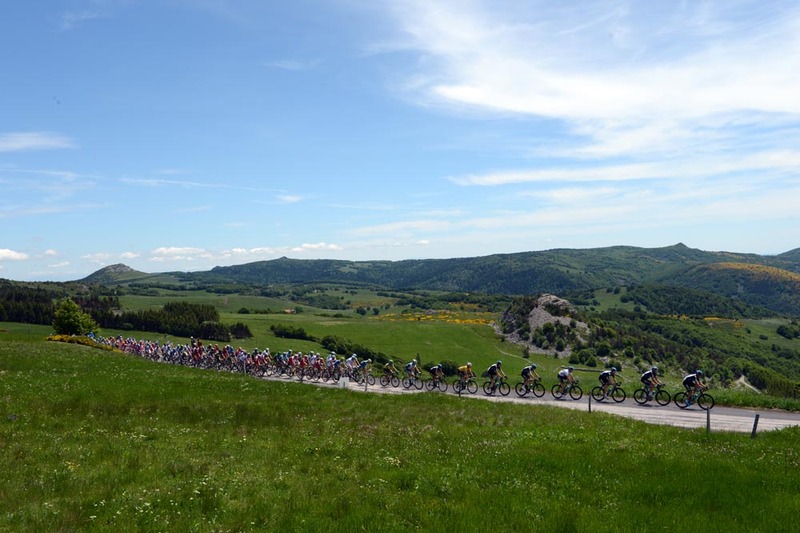 Tomorrow’s 167km stage from Givors to la Clayette should be one for the sprinters with three small classified climbs all coming in the first half of the stage.